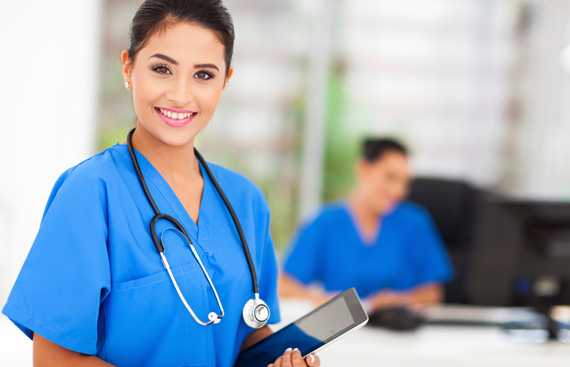 - Select a program - Medical Assistant Certified Nursing Assistant Patient Care Technician Combo Program Medical Billing and Coding/Administrative Assistant Surgical Technician Practical Nurse Program Which program are you interested in? As a student in this program you’ll be training in how to meet the needs of a patient’s physical and mental needs and to provide a safe environment for them whether in a long-term care facility or in the patient’s home. Introduction to Surgical Technology, scope of practice and tasks and responsibilities of the Surgical Technologist, Patient-centered care, physiological needs and therapeutic communication. Take the Abcott Institute "Healthcare Career Training Readiness Quiz"
I was trying to decide on a career where I could help people and enjoy what I was doing… There were a few schools that I could have chosen, but when I found Abcott Institute, I knew that’s where I wanted to go! As an accredited Medical Career Training School, every Abcott Institute Medical Training Program has been developed to specifically fill the need for skilled medical professionals in Michigan. Our dedication to the philosophy of personal and professional growth is proven in the only way that matters; our student’s success. Each program is developed with the sole objective of furnishing students in medical career training with the skills and know-how to develop solutions to real-world situations. Choose from convenient Day & Evening schedules. Whether you are looking to begin a career in healthcare, to further your medical training, or to start a brand new medical career, Abcott Institute offers the affordable, hands-on experience you are looking for. The Abcott Institute of Southfield, MI, was formed in 2002 by industry professionals who believe that the best way to prepare students for meaningful, gainful employment is to provide a quality medical training school that emulates real-world work environments. 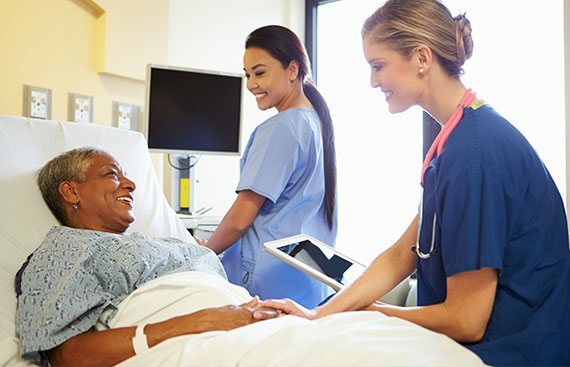 Abcott Institute is a leading Healthcare Career Training School in Michigan and has helped thousands of motivated individuals get the hands-on training, practical experience and accredited certification needed to pursue a successful professional healthcare career.